House Speaker Nancy Pelosi urged President Donald Trump to cancel the scheduled date of his State of the Union address or instead submit a written letter to Congress. “Sadly given the security concerns and unless government re-opens this week, I suggest that we work together to determine another suitable date after government has re-opened for this address or for you to consider delivering State of the Union address in writing to the Congress on January 29th,” Pelosi wrote in her letter addressed to the president on Wednesday. 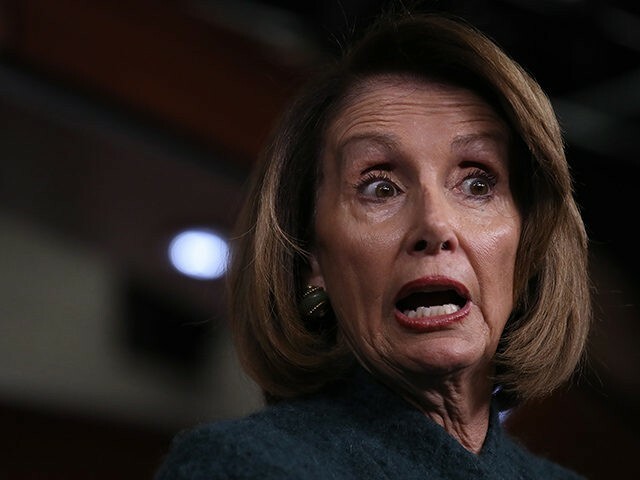 Pelosi warned of security concerns due to the partial government shutdown, as Secret Service and Department of Homeland Security officers were not being paid. The Secret Service and the Department of Homeland Security have not responded to Pelosi’s letter. Later Wednesday, House Majority Leader Steny Hoyer told CNN that the State of the Union was effectively canceled. “The State of the Union is off,” Hoyer said, adding that Trump could not convince them to schedule it until Trump reopened the government. Pelosi invited Trump to address Congress on January 3, and Trump accepted.